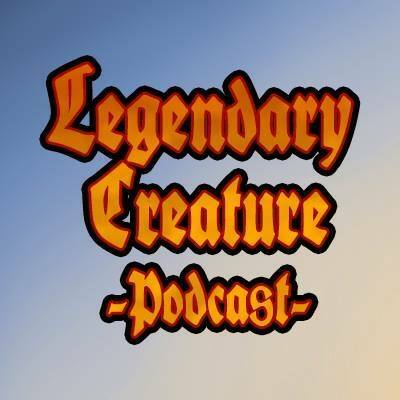 Join the guys from the Legendary Creature – Podcast for episode 7 in the Legendary Creature – Games series. Varina, Niv-Mizzet, the Firemind, Kynaios & Tiro, and Muldrotha grace the commander night services. Which three will walk away curiously crabby and plagued with defeat? And who will seal the victory in this showdown? Watch to find out. Find the podcast on Spotify, iTunes, Stitcher, Google Play or wherever you grab your RSS feeds. Also, ask your smart speakers to play the Legendary Creature Podcast.